TETRADIS, digital networks specialist, offers you a complete security solution, in order to secure and control industrial buildings, tertiary or publics places accesses. Each equipment has many technical characteristics in order to reliable your video protection network. 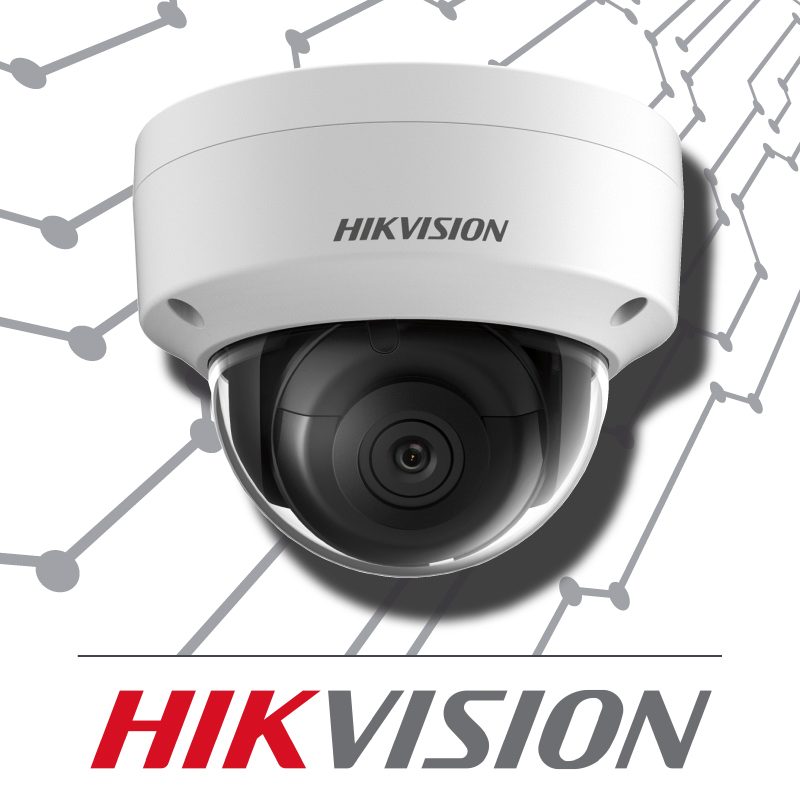 Click to discover HIK VISION products range proposed by TETRADIS.